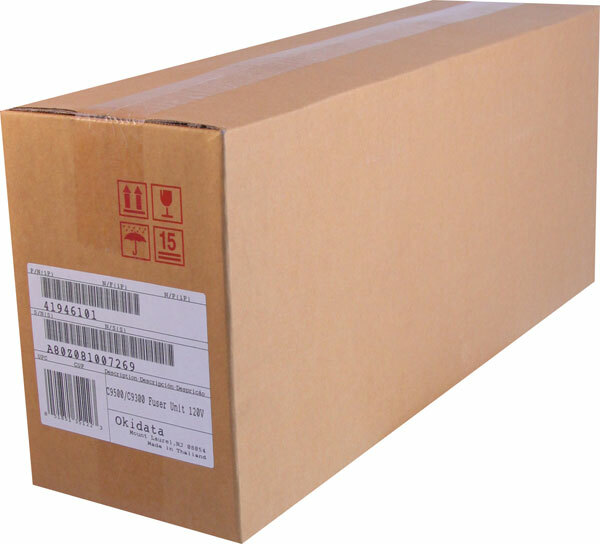 Genuine OEM Okidata 41304001 Fuser Kit (120V). 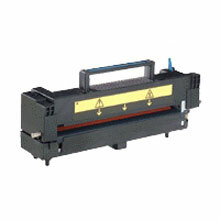 They are designed to work in the Okidata C7200 printer/copier(s). 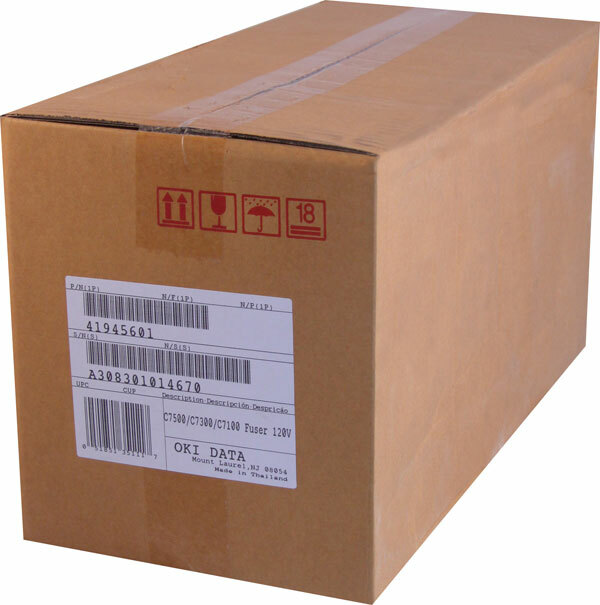 Genuine OEM Okidata 41531401 Fuser Kit. They are designed to work in the Okidata C9200 printer/copier(s). Genuine OEM Okidata 41945601 Fuser (120V). 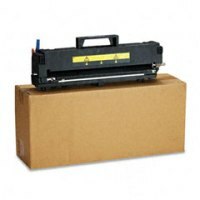 They are designed to work in the Okidata C7100 printer/copier(s). Genuine OEM Okidata 41946101 Fuser (120V). They are designed to work in the Okidata C9300 printer/copier(s). 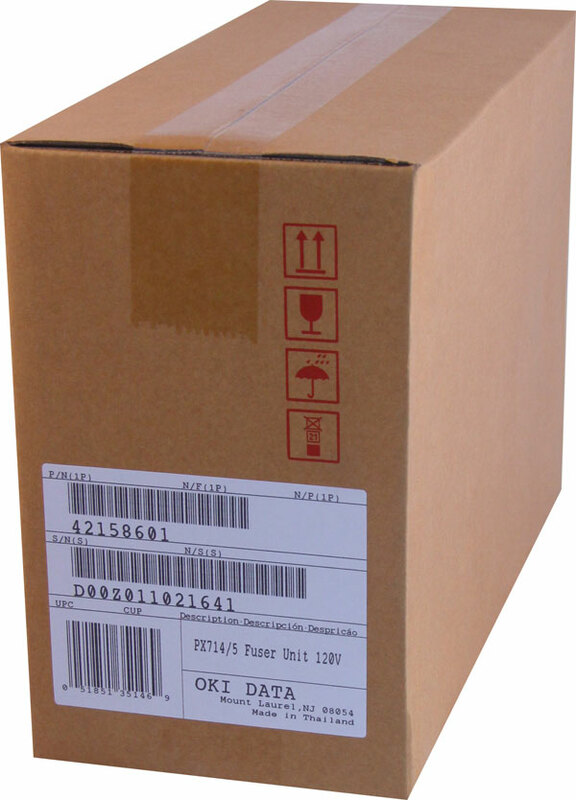 Genuine OEM Okidata 42158601 Fuser (120V). They are designed to work in the Okidata C5100n printer/copier(s).